Could this private island be your next getaway? Linga may not be tropical, but Vladi Private Islands describes it as “a place of spectacular scenery and beauty.” Sheep are among the island’s current dwellers – with no humans to be found. 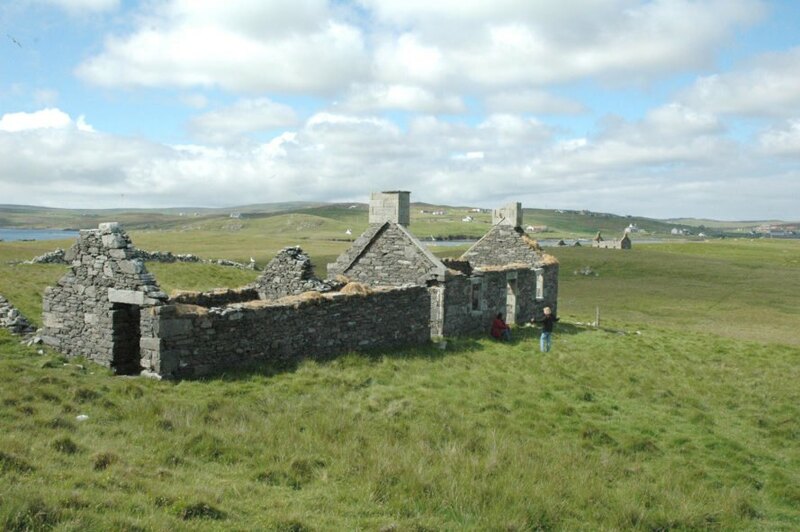 Two roofless stone cottages on the island have been approved for renovation. Vladi Private Islands said there’s planning consent for a new cottage, a pier, new agricultural buildings and a storage shed, septic tanks with reed beds, and “a two-acre loch with traditional watermill.” The cottage and shed roofs could be set up for rainwater collection. 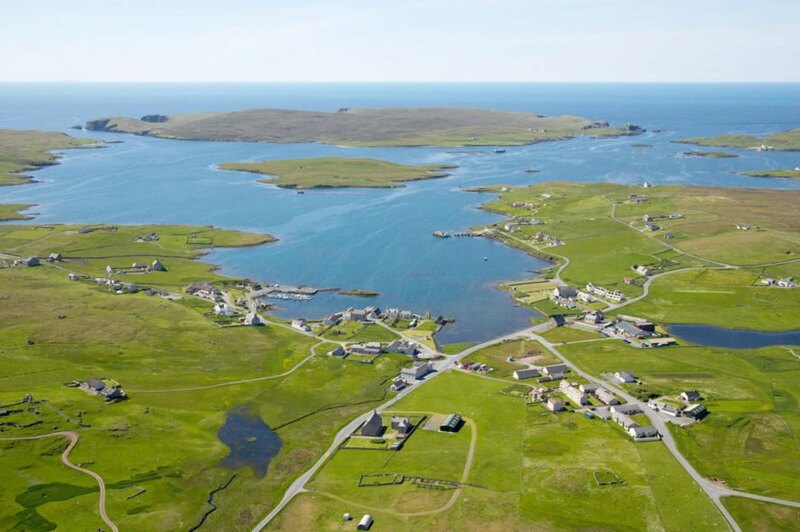 Linga is located on Shetland’s west side. The subarctic island would be best for those who aren’t afraid of a little chilly weather: temperatures average around 39 degrees Fahrenheit during the winter, and 55 degrees Fahrenheit in the summer. The town of Walls (population 978) is a 1,600-foot boat trip away, although The Spaces points out you’ll have to supply your own boat. And you can catch a flight into Lerwick, the capital of Shetland, from places like Edinburgh and Glasgow, and then a 35 minute or so drive will get you to Walls. Linga is accessible year-round, and it’s located in the Vaila Sound. You can learn more about the private island on Vladi Private Islands’ website here. The private island, Linga, is 63.75 acres. 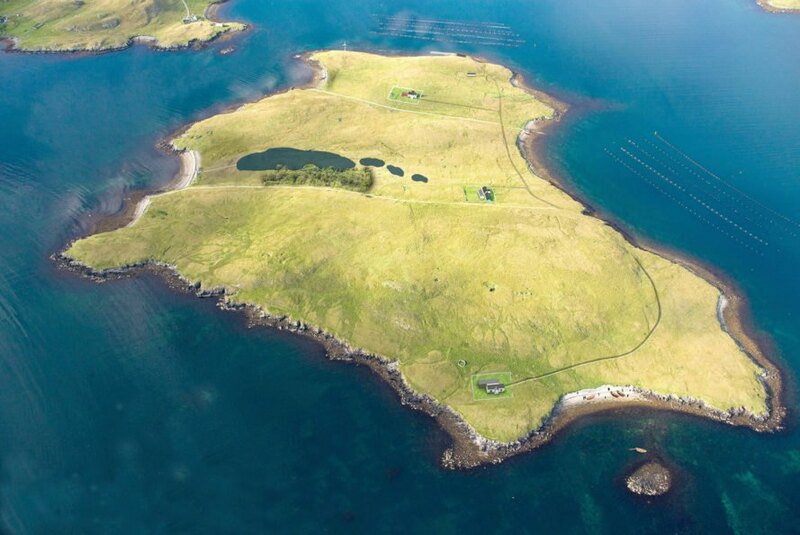 There's a private island available for purchase near Shetland. 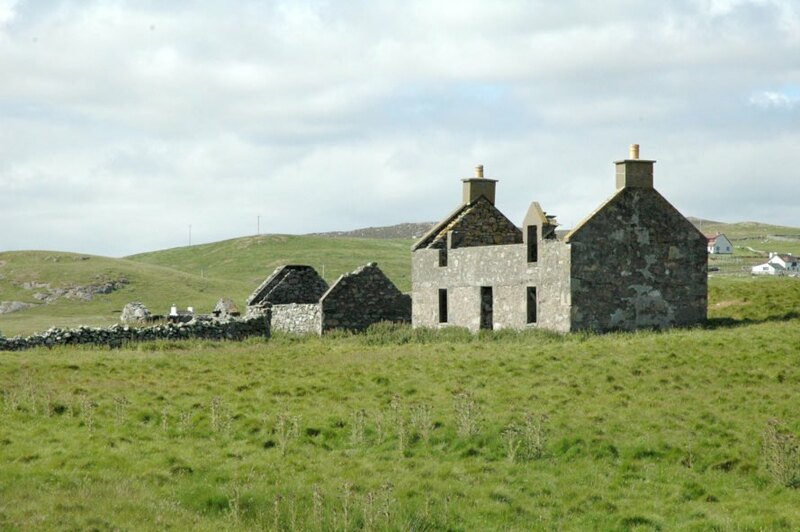 There are two stone cottages on the island approved for renovation. Humans don't live on the island yet, but sheep do! Linga is available through Vladi Private Islands for £250,000, around $353,612.50.